When Christy is not working, she enjoys spending time with family and friends, traveling, and hiking. 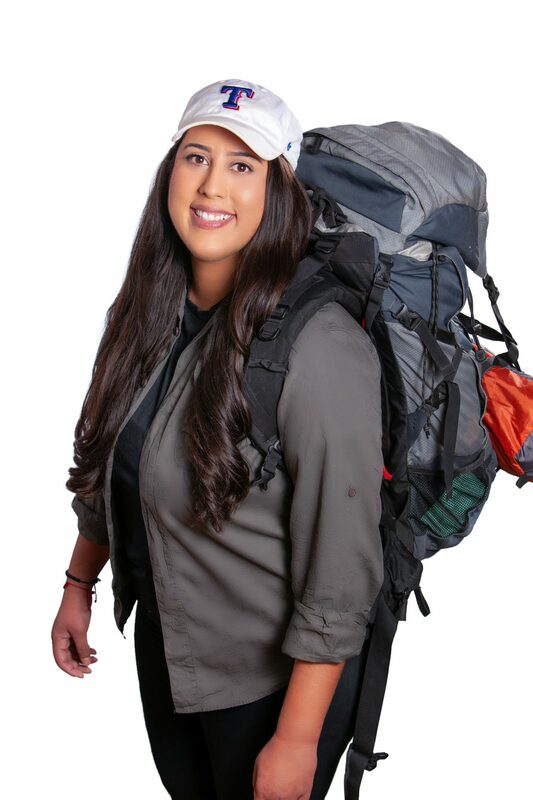 She hopes to visit and hike every national park in the U.S. one day. Christy was born and raised in the west Texas town of El Paso. She is a native Spanish speaker and is currently attempting to learn Portuguese. Christy graduated from the University of Texas at El Paso, where she double-majored in Finance and International Business. After graduation, Christy moved to Scottsdale, Arizona, where she held various positions with the Vanguard Group. As an associate with Vanguard’s Institutional Retirement Plan Division, she assisted participants with their employer-sponsored plans- including 401(k)s, 403(b)s, and dually-qualified plans. She then joined Vanguard’s Mutual Fund Operations Group, working with corporate accounts, endowment funds, and institutional investors. 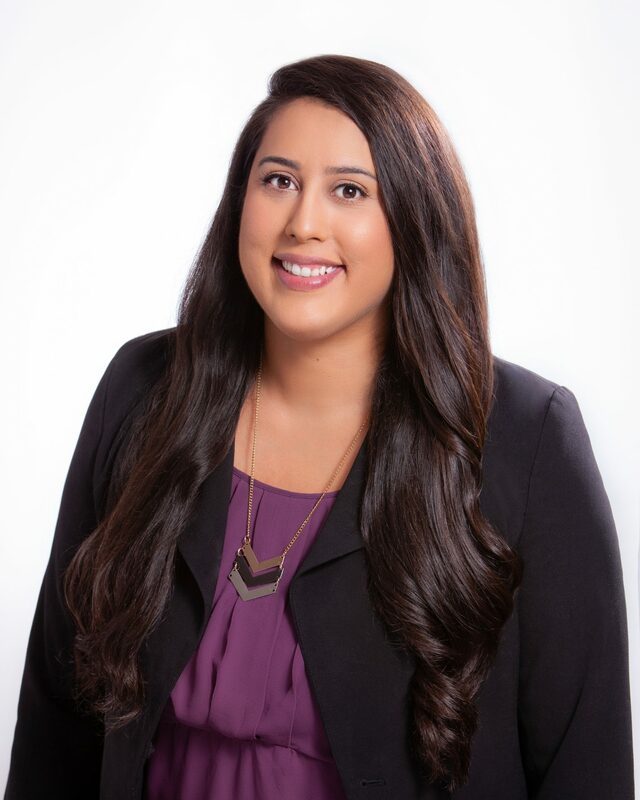 After moving to San Diego, she joined the home office of First Allied Securities, assisting financial advisors across the West Coast and Central Regions with operational support and client service management. Christy joined the R&A team in August 2018. Her primary responsibilities include 401(k) and outside account maintenance, as well as servicing client accounts, and other special projects.